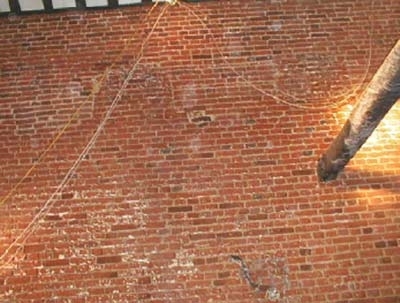 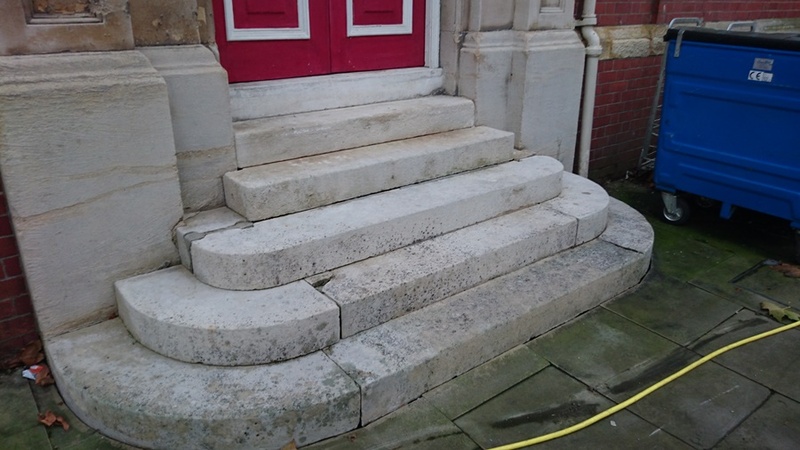 Masonry Cleaning Services by JKH Masonry Cleaning Ltd is an environmentally sensitive and sympathetic stonework cleaning process. 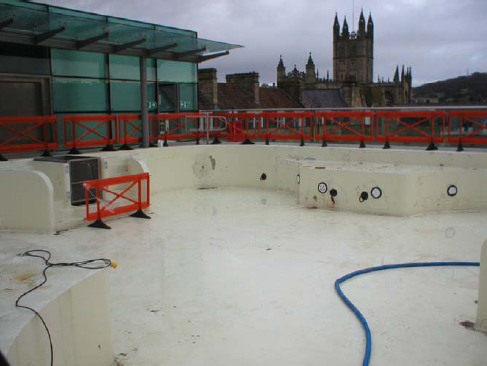 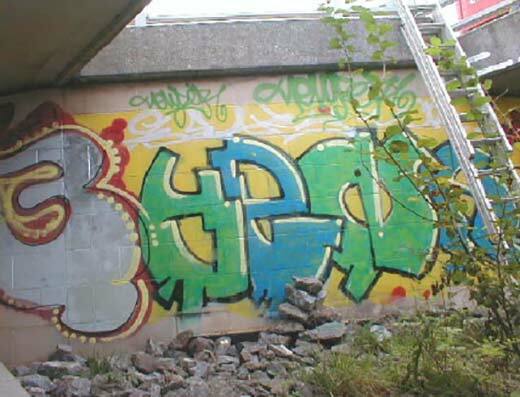 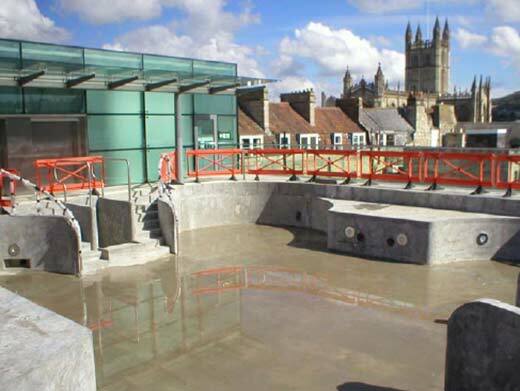 Our paint removal skills were called upon to remove the failed chemical resistant paint from the four pools at Bath Spa. 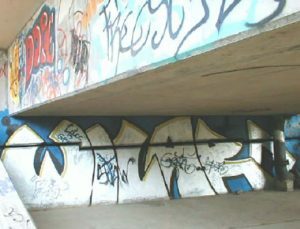 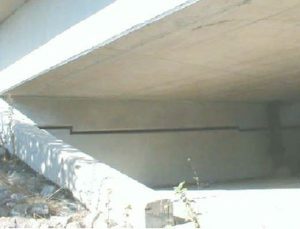 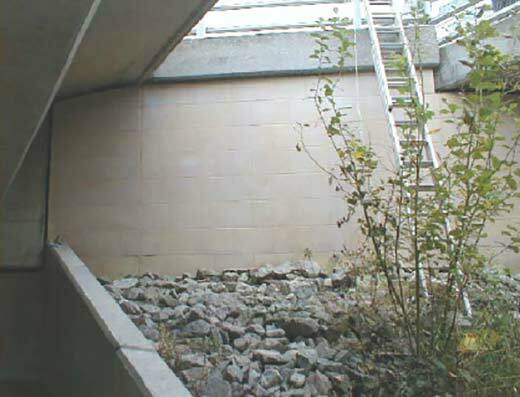 The images below show the bridge abutments at the Avon Viaduct Bath before and after we carried out cleaning work using the DOFF system. 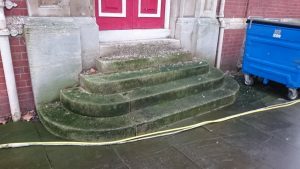 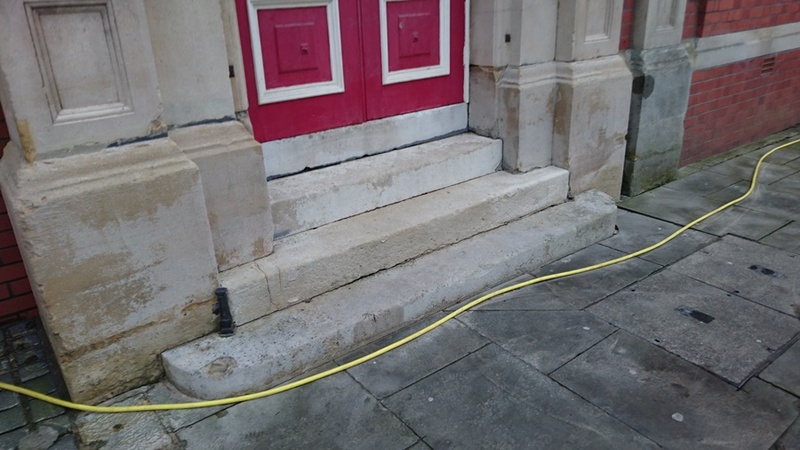 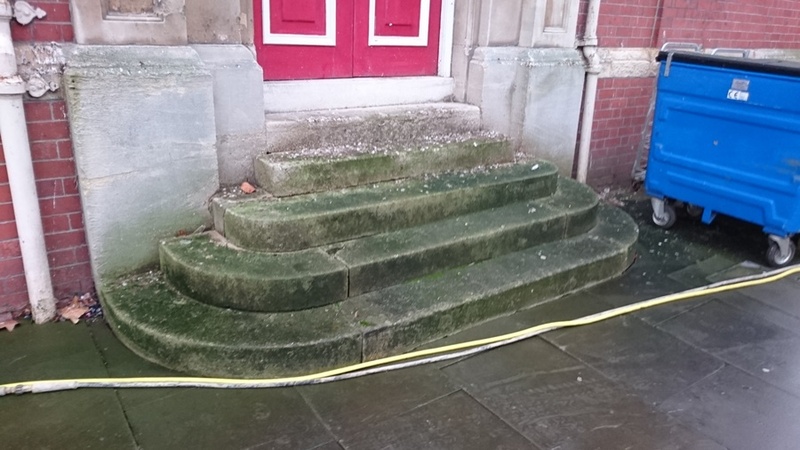 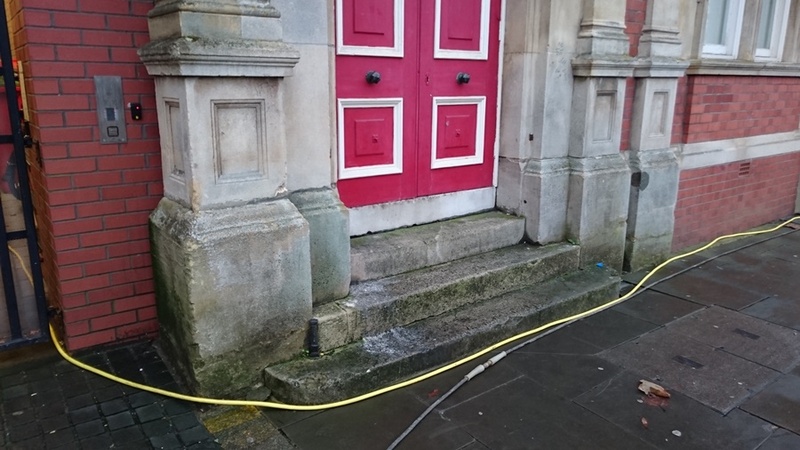 Portland stone steps on Swindon town hall: In two of the images below, we can see the steps before treatment which display discolouration and extensive general biological growth. 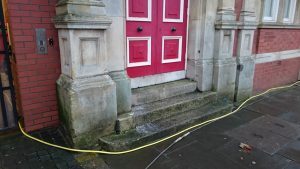 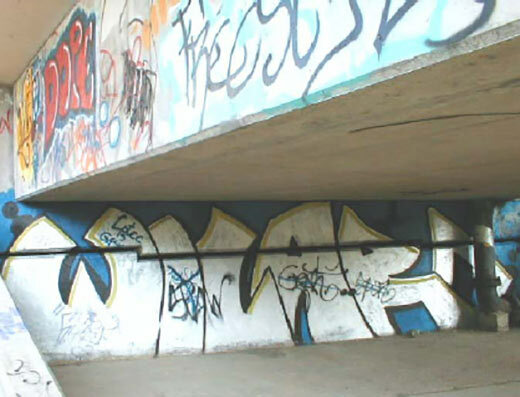 Two of the images show the result of our careful cleaning. 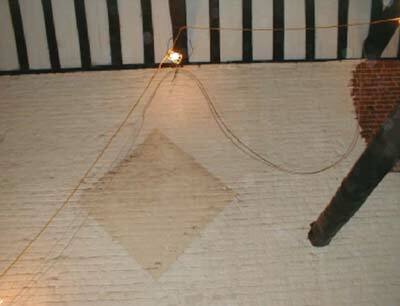 Modern thermoplastic paints were removed from the interior brickwork of a 17th Century Grade I listed Vyne House, as part of a refurbishment to the ‘Old Brew House Restaurant’.